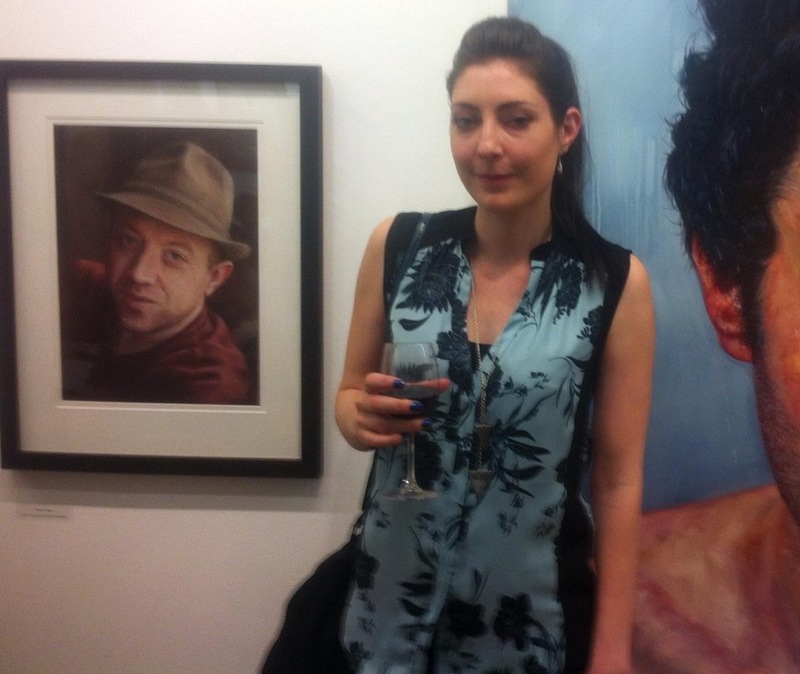 Emerging local artist & WIT graduate Deborah Reidy chosen from 2,300 to exhibit her portrait work at the prestigious Royal Hibernian Academy Exhibition in Dublin. Click here to read her story. The concept of visual art is very broad. For example, it can refer to a skillfully crafted object or an inspired visual statement. What we can say is that visual art plays a crucially important role in our lives, enhancing them in various ways. What is the BA (Hons) in Visual Art? The ab initio four years Honours Degree in Visual Art at WIT has been informed by the latest developments in art theory and practice. These include, the use of inter and multi disciplinary approaches, availing of the creative opportunities inherent in new media and the development of a comprehensive understanding of contemporary critical theory. At the same time, the course recognises the continuing significance of more traditional art forms, such as drawing and painting, and these are incorporated into the programme. The course is structured on the basis of a modularised four-year degree, starting with the inculcation of core skills. These are then extended through a number of thematic projects in which practical ability is augmented and strengthened by the development of critical theory. Finally, each student brings his/her cumulative learning to bear on the accomplishment of a personal artistic project.